"If food is prepared lovingly, then why shouldn’t it be eaten and enjoyed with cutlery that is too?" The designer’s question reflects her genuine care and respect for table utensils. No matter how this cutlery is placed and used with its balance and friendly lines, Vivianna is a timeless and sought-after design - elegant and innovative. Vivianna is produced in matte and mirror-finish stainless steel. "A piece of jewellery should be a symbol of love. It should enhance and move with the body so that it blends with you. It must not overwhelm, but enhance you. This is why it must be timeless. It shouldn’t matter if you are 17 or 87 years old." "Then watches were only chronometers – measurers of time, which one got constantly caught out by. I wanted to free people form the slavery of time, I wanted to make a watch which reminded one that life is here and now, so I created a watch with a mirror face, no numbers and a simple second hand. A watch should not make us prisoners of time–but liberate us. Perhaps it is possible to make a timepiece which more intensely perceives the Here and Now. The watch is open ended to symbolize that time should not bind us, and the dial like a mirror reminds us that life is now." In keeping with the Georg Jensen tradition of innovation, Vivianna Torun Bülow-Hübe set out to reinvent the very concept of time. 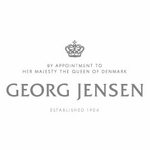 We are pleased to offer one of the widest assortments of the Georg Jensen Living Collections in the USA. For the past century, Georg Jensen has stood for refined and organic design that is both pure and timeless. It is the elegant simplicity in Georg Jensen's products that surprises and delights the senses. Always distinctive and full of life, the serene flowing forms of Jensen designs are surprising enriched by exquisitely sculpted ornamentation. 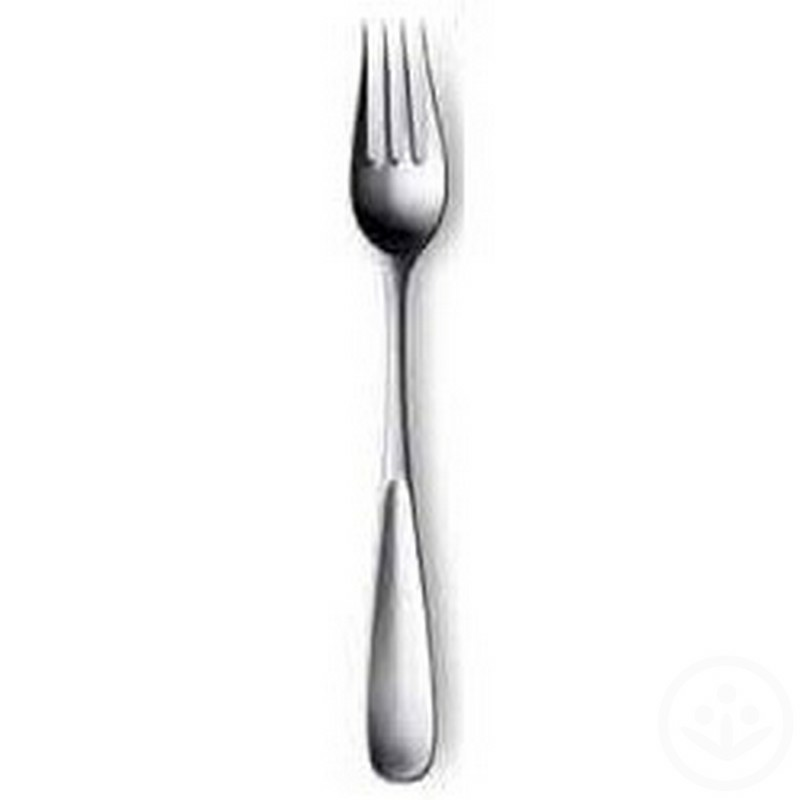 Fjorn Scandinavian offers the complete assortment of Georg Jensen Living, Steel & Sterling Flatware plus highlights from the Danish Heritage Collections. From Scandinavian Gifts and Barware to Sterling Cutlery and Heritage Gifts, Georg Jensen represents the elegance and luxury of Scandinavian Living.